And the fact is that so far there is not much help for all those dog owners and their questions about their pets’ behaviour and education. 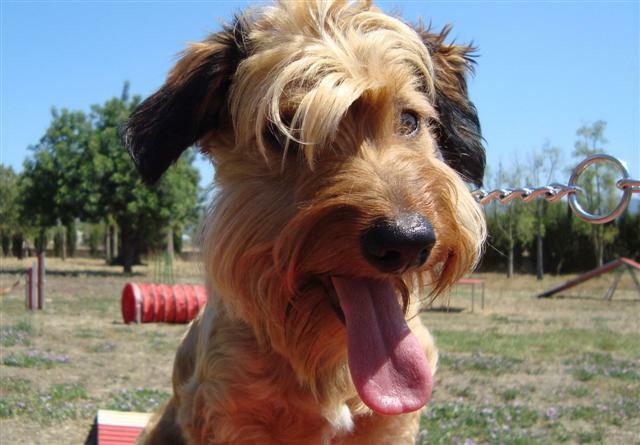 Palma de Mallorca is not only the capital of Mallorca but is also leading the list of having most dogs as habitants; the city got the amazing figure of more than 80.000 and the owners living in the municipal is indeed being offered help with their pets. Whether you are a first time dog owner or having your fifth one, we could all need a bit of help when it comes to training them. Many would agree that dogs are similar to that of children; they are born as its own species but each of them has its own character right from the start and will stay with them for life. If you follow the “normal” rules; exercise-training, food and love when having a dog, then you are definitely on the right track but what also should be taking in to account is what breed of dog you have, if it is female or male and of course its character. Their characters can be seen as soon as you look at them as puppies; you will see one who is full of life running around like a mad one and then you will get the quiet puppy in the corner etc. So if you always have had the same breed and the same gender in the last couple of dogs then don’t get surprised if the third one shows up with a complete different character and that’s when your normal rules and behaviour may need some attention to. So what help does dog owners get in Mallorca? Well, you have the option of choosing one of the many (even though not many got a proper license) private dog trainers and the only way to find out if they suit you and your dog is to go and try them out. If you don’t find a positive change in your dog then (if you are sure it is not your own attitude!) it could be time for trying another one. Your second option is to see if your local “Ayuntamiento” (town halls) got any courses to offer you. However so far not many do offers dog classes but hopefully that will change, because the demand is there or at least the dogs are….and we can suppose nobody would like to have inexperienced drivers driving around on the roads and the same should go for all the dog owners, because the same as a car, a dog can be lethal in the wrong hands, especially with no or wrong training! One town hall that is offering help to its residents is Palma de Mallorca, they not only offer classes but they do it for FREE, in Son Reus. This is without a doubt an example for all town halls to follow good suit because we all benefit from more balanced and sociable dogs around us. 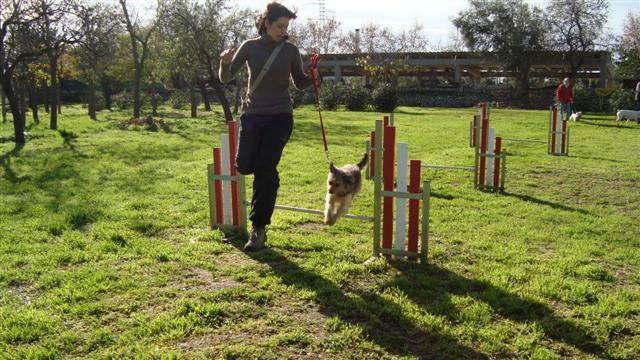 Calvia is another town hall that finally has decided to include dog training classes in its program for 2012, (but its been included earlier years but so far no classes have been starting) so lets see if it will happen because as the second biggest municipal with dogs there is definitely no shortage in demand! As soon as we have more information you will be able to read here.